Frequently cited commentator on business and the economy. Sir Martin Sorrell is the entrepreneurial founder and former CEO of WPP. 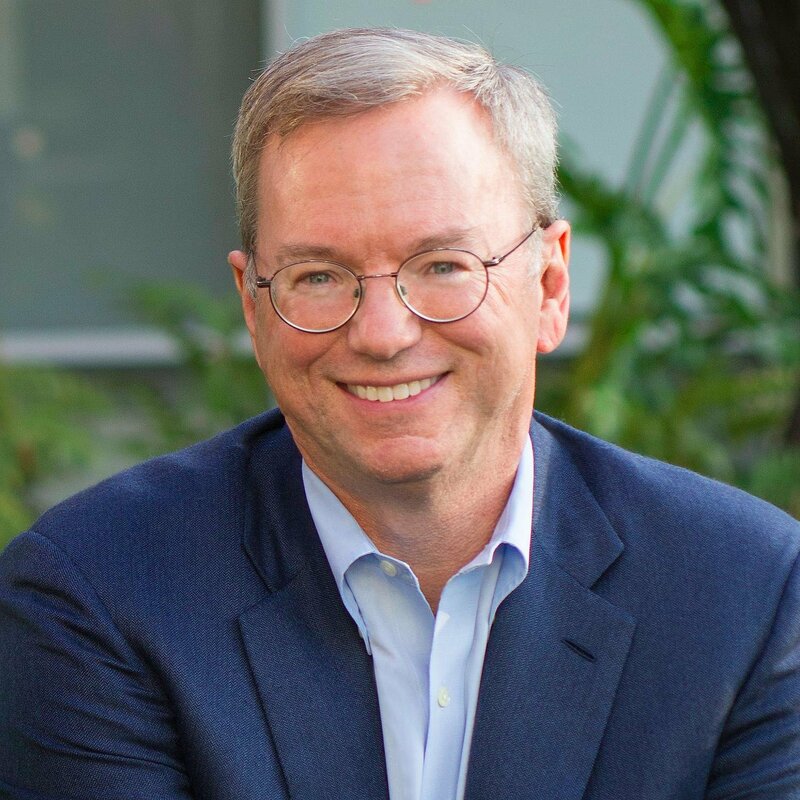 Under his leadership, the company has become the world’s largest communications services group, with over 200,000 people (including associates and investments) working across some 150 companies in 112 countries. He is one of the most respected global industry leaders whose views on business and the world economy are widely sought. In 2016, WPP had revenues of over $19 billion and billings of $74 billion. Sir Martin actively supports the advancement of international business schools, advising Harvard, IESE, the Indian School of Business, the China Europe International Business School and Fundação Dom Cabral Business School in Brazil, among others. 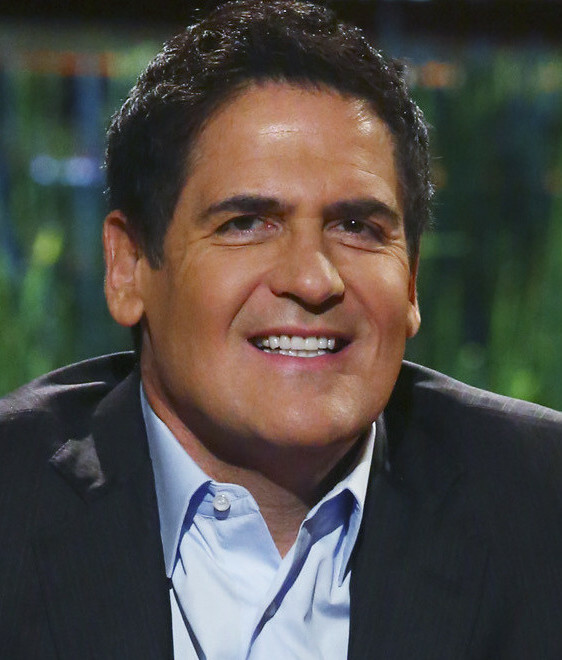 In 2007 he received the Harvard Business School Alumni Achievement Award. He was awarded the 2014 Hugo Shong Lifetime Achievement Award in Communication by Boston University’s College of Communications In May 2017 he was elected to an Honorary Fellowship of Christ’s College Cambridge in recognition of outstanding achievement in the field of commerce. In October 2017, for the second year running, Sir Martin was ranked Britain’s best performing CEO and was named the second best performing CEO in the world by Harvard Business Review. 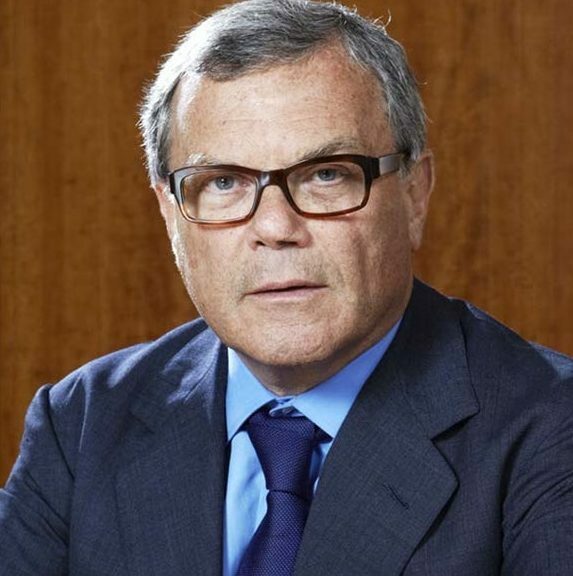 "Sir Martin Sorrell is widely respected as a visionary in the global media industry & founded the world’s largest advertising and marketing services group WPP. He is frequently cited commentator on business and the economy. "